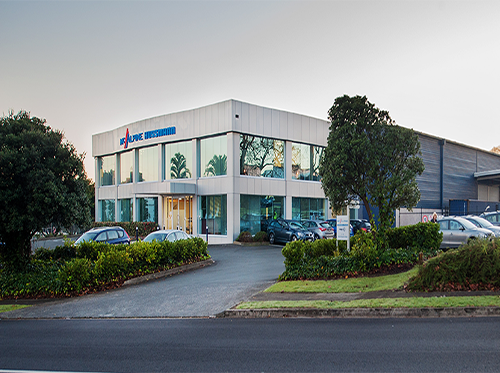 McAlpine Hussmann has been at the leading edge of supplying Commercial HVAC and Refrigeration design, engineering, installation, service and maintenance in New Zealand the Pacific Region for over 80 years. We offer a total solution for your HVAC and Refrigeration requirements and can offer you access to the biggest and best network of Climate Control professionals throughout New Zealand. Innovation is central to the way we do business. For over 80 years we have been introducing innovative products and services with the sole purpose of helping our customers become more effective in a highly competitive environment. We understand that merchandising is the heart and soul of your ability to sell more products to your customers. We partner with you to find the right merchandising solutions that enable you to differentiate yourself from other food retailers. From our equipment to our services to our internal processes, we focus on improving energy efficiency, reducing carbon footprint and protecting our environment. We specialise in the design and installation of commercial air conditioning systems - whether you have a small corner store, a large supermarket, a shopping centre, apartment block, hospital or even a prison - we can provide you with the best possible solution.